Reducing the Reading Pile ~ Learn, Live, and Explore! It's been about a month since my last book review post, so I thought I'd catch you up on what my eyeballs have been reading. Since it's summer, most the books are a little lighter, for the most part, on subject matter. 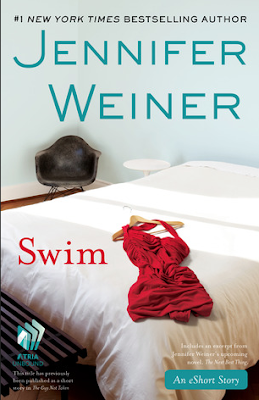 I heard someone call these kinds of books a "good ol' romp," but I like to call them sit-coms because they are entertaining, require low brain power, and are easy to get through in a few days or less. This is the first book I've picked up in a few months that I had to force myself to put down - so I wouldn't be rude to my grandmother while visiting her in Cincinnati. The characters are great and the settings for both intertwined stories are fascinating. 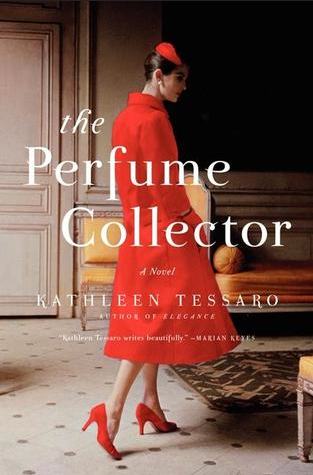 The plot is somewhat predictable - a British woman's life is starting to fall apart until she gets notice of an inheritance from a lawyer in Paris, and she must travel there to claim it. Then there's the mystery of Eva D'Orsey - the stranger that left Grace all these assets on her death - with obvious clues of their link left early on. Fortunately, there are some character twists that I did not anticipate and really appreciated. I was so enthusiastic about this author's writing that I immediately downloaded both of her other novels once I finished. While this title suggests that it may be another silly "chick-lit" book, it actually was surprisingly sophisticated. 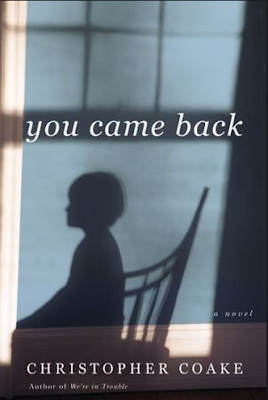 The story is set around a mother, her pregnant daughter, and her step-granddaughter. Each of them have their own struggles. The daughter learns early in the book that her soldier husband has been critically wounded in Afghanistan, and she must fly to Germany to be with him if/when he recovers. Her step-daughter needs a home because the first wife was ordered to rehab for a serious meth addition, and the young teenaged step-daughter has been surviving on her own while also trying to take care of her addict mom. Finally, to make matters more difficult, the matriarch of the story is struggling with her small bakery, having ventured out on her own after her divorce that caused a rift in her family. Woven through it all is a story of the joy of bread making, and how it is the necessary "ingredient" to achieving deserved happiness for all of the characters. As a bonus, all of the recipes for the breads portrayed in the book are written in as part of the story. I really wanted to like this book enough to give it a "Read This" rating, especially since a friend with good book taste recommended it, but I just can't force myself to do it. The story premise is a good one, and not one I've seen before. A man is eight years removed from losing his son, who died tragically in their home, and has finally made progress in his recovery -- moving on to a second life chapter with his new fiancée. That is, until a strange woman starts to stalk him, then reveals she now owns his old home and his son is haunting her son. I like the emotional path the author chose for the father, but feel like there was a lot of back and forth that was not necessary and stalled the advancement of the story. Overall, I liked Coake's writing style - just could use about 50 pages less of it! After a failed relationship, one night the lead character discovers a business card on the ground that intrigues her. Thinking the company was a dating service, she calls only to find out that they provide arranged marriages. As a last ditch effort for finding love, she goes along with it. Of course, nothing goes just as planned. 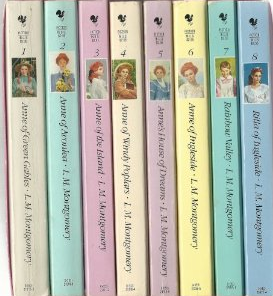 I was particularly was amused by the main character being saddled by her mom with the name Anne Shirley to pair with her last name of Blythe, a character from the LM Montgomery Anne of Green Gables series, because her mom was obsessed with the book series. Awkwardly, her brother was named Gilbert Blythe - who was Anne of Green Gables' husband in the series. These character names may have been the original reason I purchased this book. 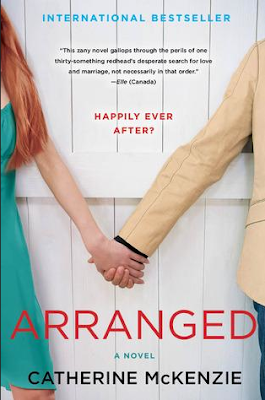 Having enjoyed "Arranged," I downloaded another one of Catherine McKenzie's books. This one follows the story of a woman who loses her mother to illness, and it was one of her mother's wishes that she travel to Africa. Timing could not have been worse because only a few days in to the safari, a massive earthquake hits the region and she is stuck in Africa with no way to communicate for six months. Meanwhile, back at home, her life is basically erased - apartment has been cleaned out, accounts frozen, job replaced. 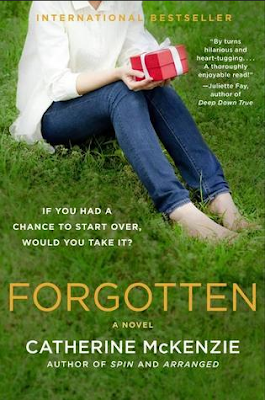 The book follows her as she gets her life back on - a different - track. 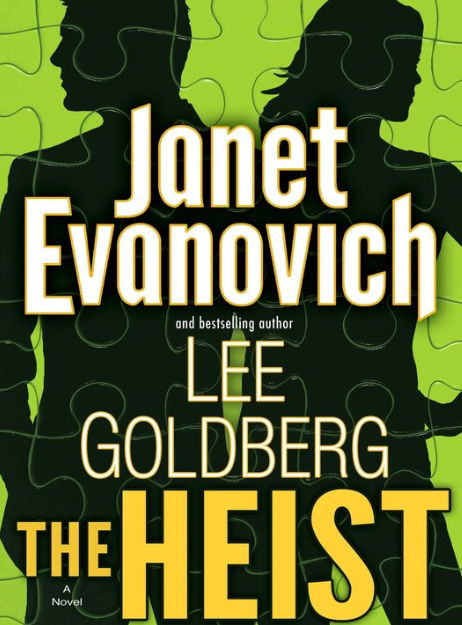 Any book by Janet Evanovich is a guilty pleasure of mine. If you like the T.V. 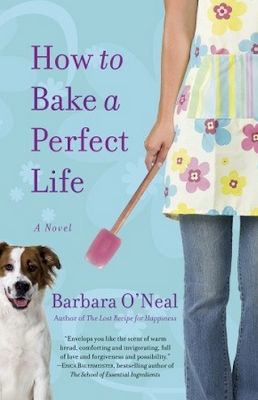 show White Collar on USA Network, then you'll like this first book in a planned series. But instead of the Neal Caffrey character being paired up with a male Agent Burke, this con artist's partner is a female FBI agent who knows him inside and out and was the only person to ever capture him. If you caught my recent "Favorite Things" post, you will know how much I loved the Anne of Green Gables T.V. mini-series growing up - and still love it now. When I was a kid, though, I was not as avid a reader as I am now, so I never got around to reading the Anne of Green Gables books series until this summer. I made it through the first five books, from Anne getting adopted to having children with Gilbert in their "house of dreams," then stopped because the story was straying too much from what my imagination had envisioned for years about what would happen next after the end of the first two T.V. mini-series. It was interesting to see how much the story lines differed. There were still some amazing passages that were not captured in the T.V. representations that only serve to further solidify Gilbert Blythe as one of literature's most romantic male lead characters, so I was glad I finally got around to reading the books.